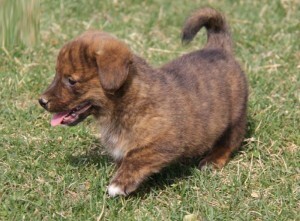 The Dorgi is said to be the small-sized dog and is said to be originated in the Europe. 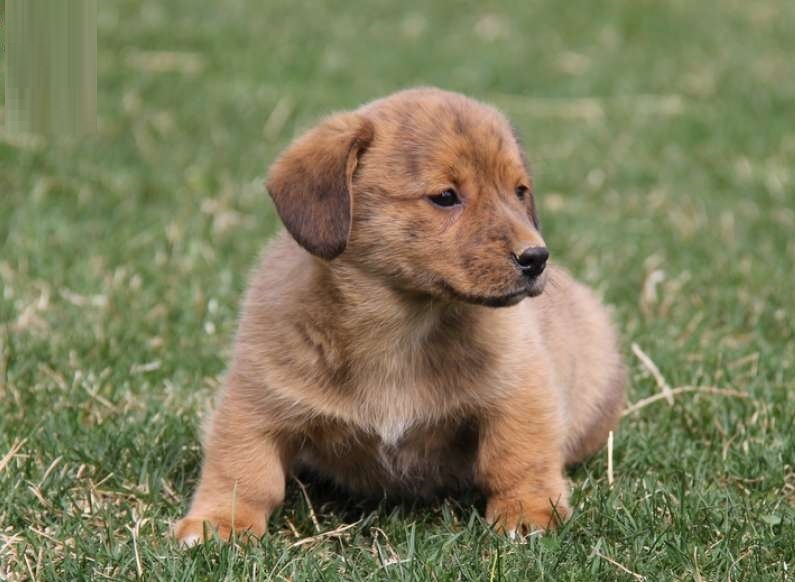 It is not a pure bred dog and was developed by crossing Dachshund and Pembroke Welsh Corgi. 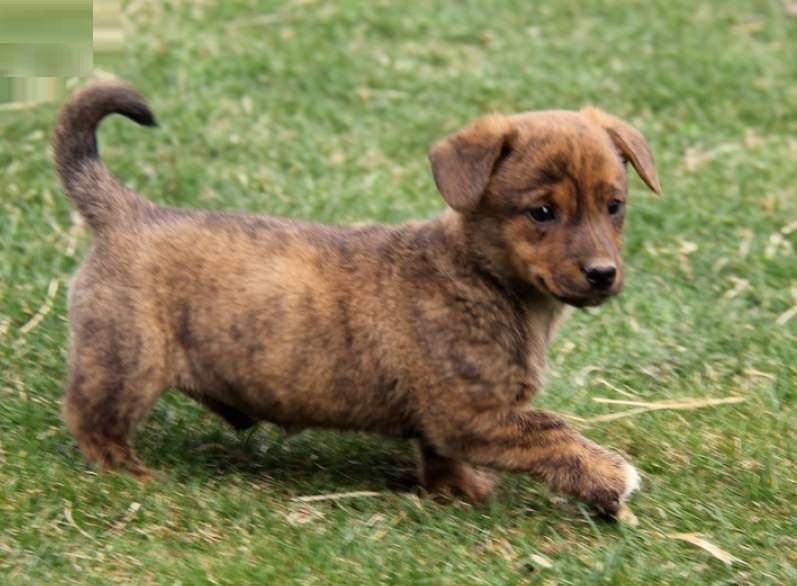 The other names for this dog are Dorgie, corgi, Dachshundmix. 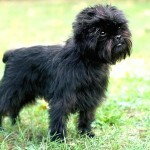 This is a cross-breed dog and is small in size. The temperament of this dog is said to be alert, active, loyal and intelligent. This dog takes little time to be friends with cats. It is friendly towards other dogs in a short time. The price of the Dorgi dog is about $200 to $400. The Dorgi dog is hypoallergenic. The training is easy with this dog and sometimes it may be stubborn but it will soon obey the commands of the owners. This dog is very popular and people love to make it as pet in their homes. Sometimes they bark heavily but the bark of the dog can be controlled by proper training. 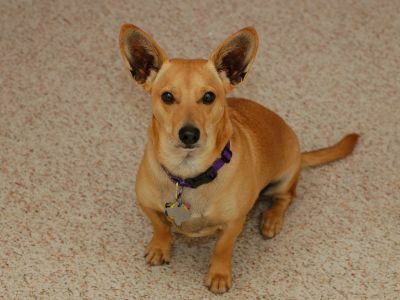 The Dorgi is small in size with a front pointed head. 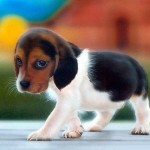 The eyes are small and the legs are short for this dog. The ears of the dog are moderate in length and are erected (sometimes the ears will fall towards the eyes). 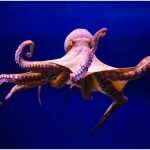 It has the long body which is greater than its height. Generally, the Dorgi is seen in various colors like black and white, black, brown and white, black and brown, solid brown and light brown. 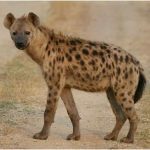 The coat of the dog is moderate in length and is wiry and soft. The height of the male Dorgi is about 8-12 inches (20.3-30.4 cm) and the female Dorgi height varies from 10-12 inches (25.4-30.4 cm). The weight of the Dorgi is about 15-28 lb (6.8-12.7 kg). The Dorgi is said to be alert, active and loyal dog. This dog becomes obedient to the owners in a short time and it entertains the family members all the time. It loves to be with the humans all the time thus making a good companion dog. It doesn’t bark heavily but if it is left alone for a long period it may bark. The kids too love to play with this dog as it is very friendly towards the children. Particular health disorders for the Dorgi dog is not known as for now. Generally this dog is healthy and fit, but few times just like all other dogs it may be affected with common health disorders. So, owners should supervise the dog all the time and should visit the vet in case of any emergency and unusual symptoms by the dog. 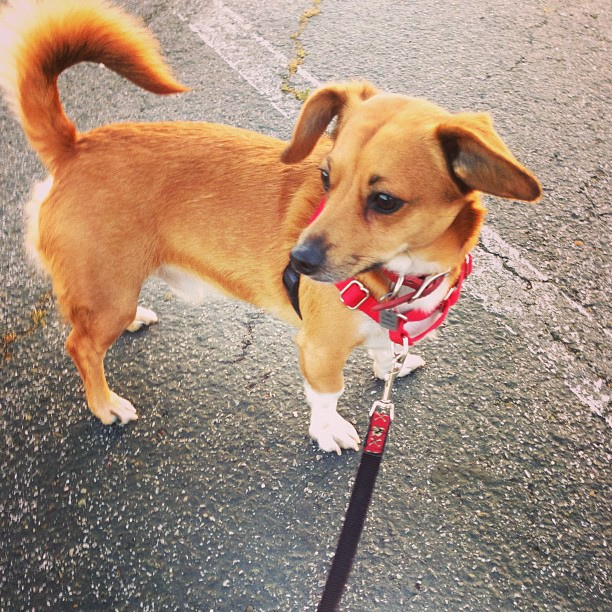 The Dorgi dog needs healthy and dry food to fulfill its appetite. It is always advisable to prepare a proper food schedule for the dog and feed it accordingly. Do not over feed the dog to avoid the problems of obesity. 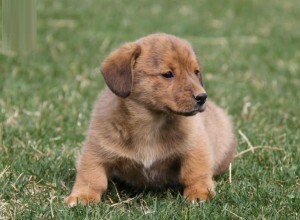 The Dorgi is a good companion dog and suitable for living in the apartments. The dog is an active participant in plays with the children and a small fenced yard will also do well for the dog to be active all the time. The Dorgi dog loves to walk and run along with the owners. So, take it for a daily short walks and to keep it fit and healthy, the dog needs a little exercise. 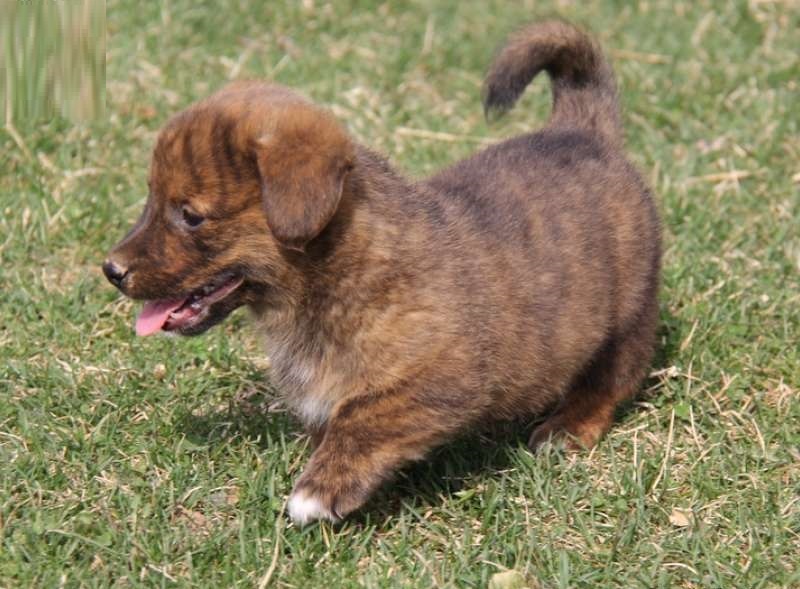 The Dorgi is said to be the multi-talented dog with the ability of guarding, herding and racing. The Dorgi can give birth to an average of 2 to 6 puppies and the owners should raise the puppies with proper care and attention. Under the protection of the humans, the Dorgi will be safe and secure and doesn’t possess any harm. Supervision is required when the dog is playing in non-fenced yard or it is on daily walks. Do not let any other big animals to come near the dog. 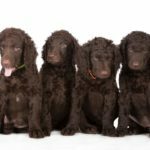 The professional breeding is recommended for the dog and make sure that the dog has attained a proper age for the breeding. In case of any emergency situations consult the vet as early as possible. The Dorgi can live up to an average of 12 to 14 years and in order to increase its lifespan, owners should take a special care for the dog. In order to keep the dog fresh and clean, weekly brushing is recommended. Make the dog bath whenever necessary and check the ears regularly and clean them to avoid any infections. The Dorgi is not a heavy shedder and it sheds very little. So, regular grooming will be sufficient for the dog to keep it clean and neat.